EEC 2 Wraiths. Three identical figures wearing long ankle length robes and a hooded cloak. He holds a staff in his left hand, approximately 20mm long, and is pointing or gesturing with his right hand. There is no discernible armour or weapons. 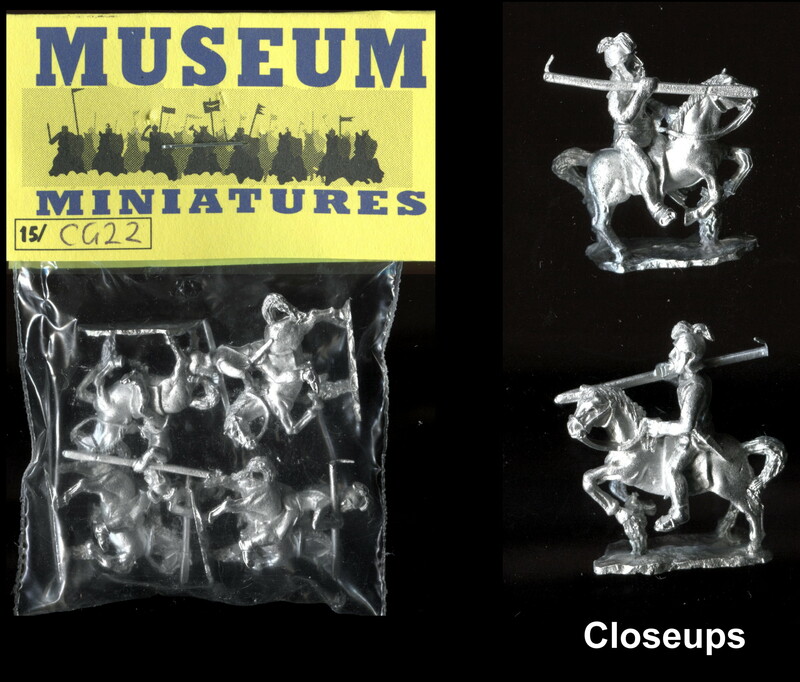 The figures stand approximately 16mm tall.These figures could also be used as magic users.